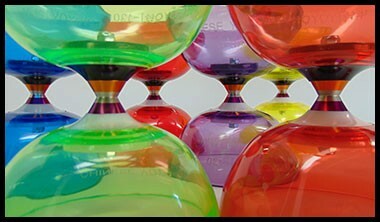 The Raider is an amazingly smooth triple bearing diabolo. 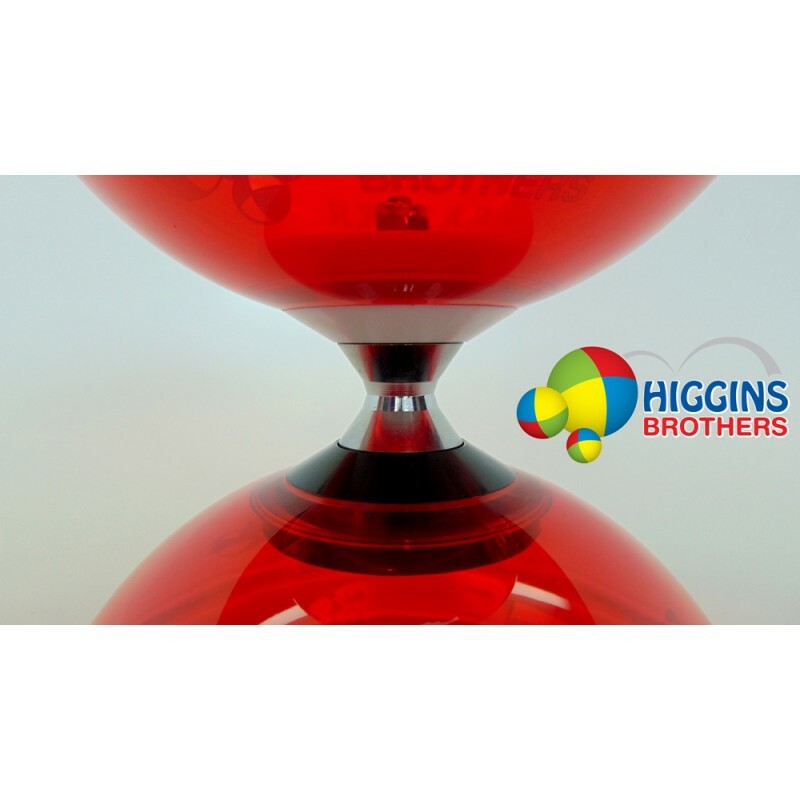 This diabolo can spin up to 3 times longer than any bearing diabolo and up to 20 times longer than many non-bearing diabolos. 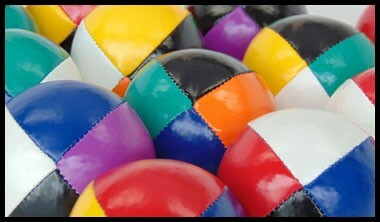 This allows the player to perform many many tricks in a row without having to stop and speed up the diabolo. 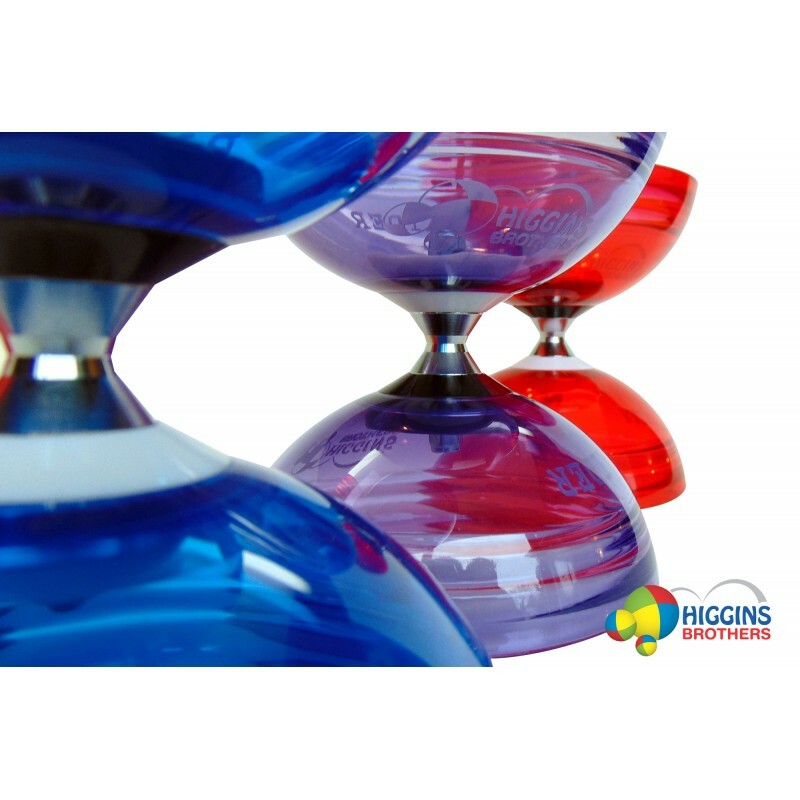 The Raider is the newest diabolo by Higgins Brothers. 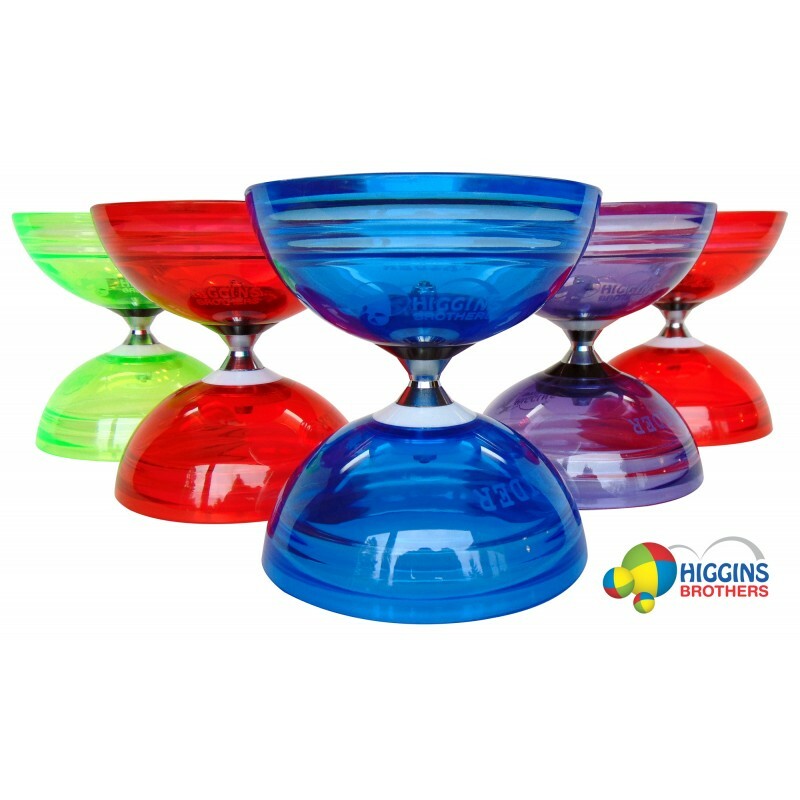 It’s an amazingly smooth triple bearing diabolo. 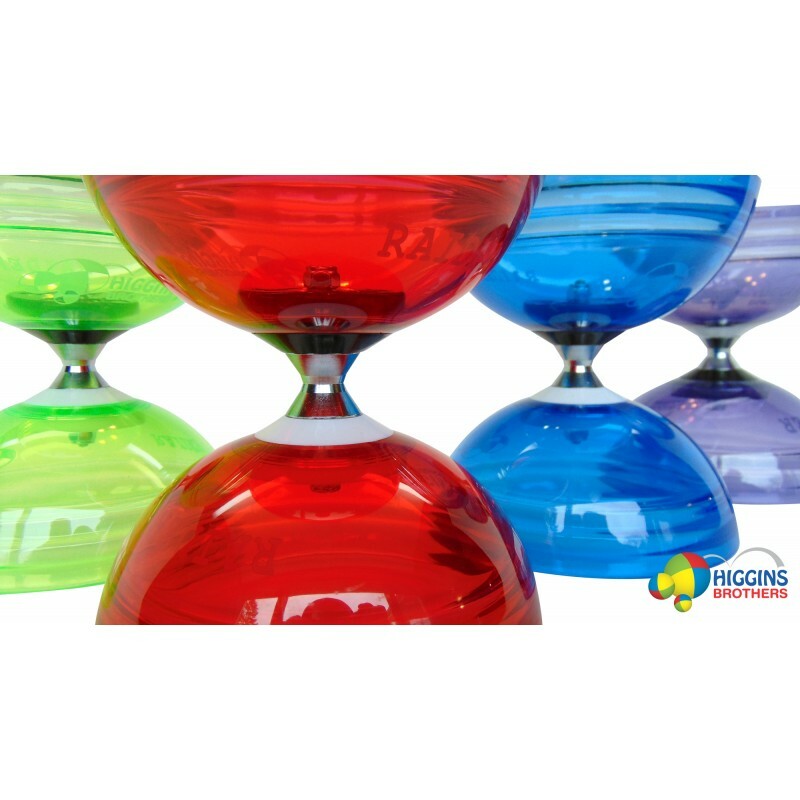 This diabolo can spin up to 3 times longer than any bearing diabolo and up to 20 times longer than many non-bearing diabolos. This allows the player to perform many many tricks in a row without having to stop and speed up the diabolo. 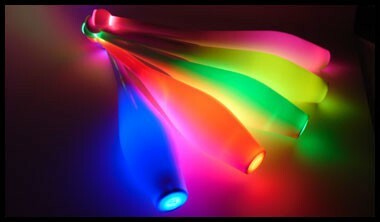 The Raider Diabolo is perfectly stable even when spun at very high speeds. 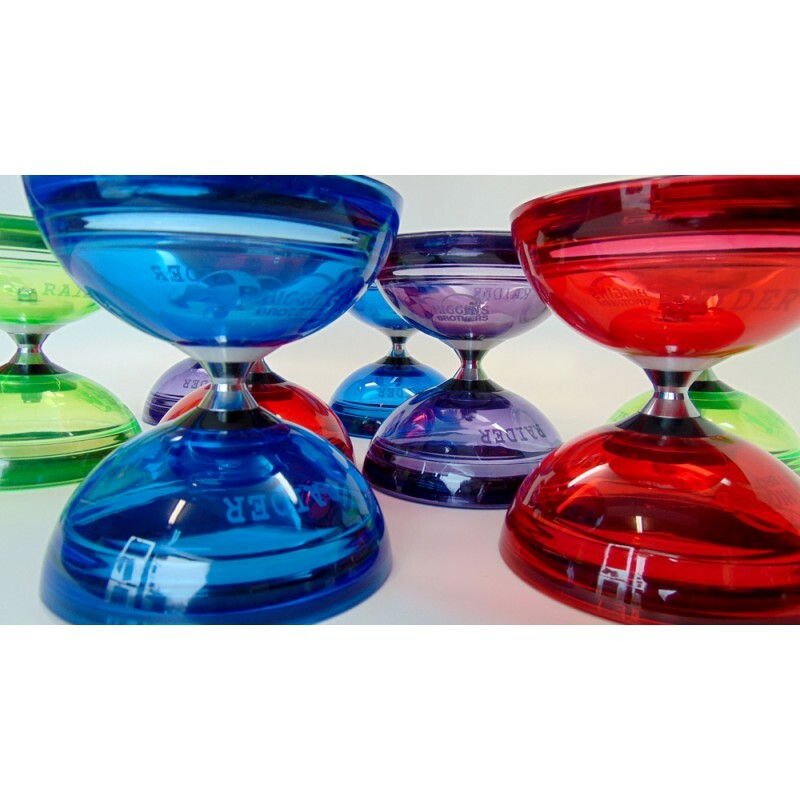 The wide stainless steel bearing axel is great for finger tricks and grinds. 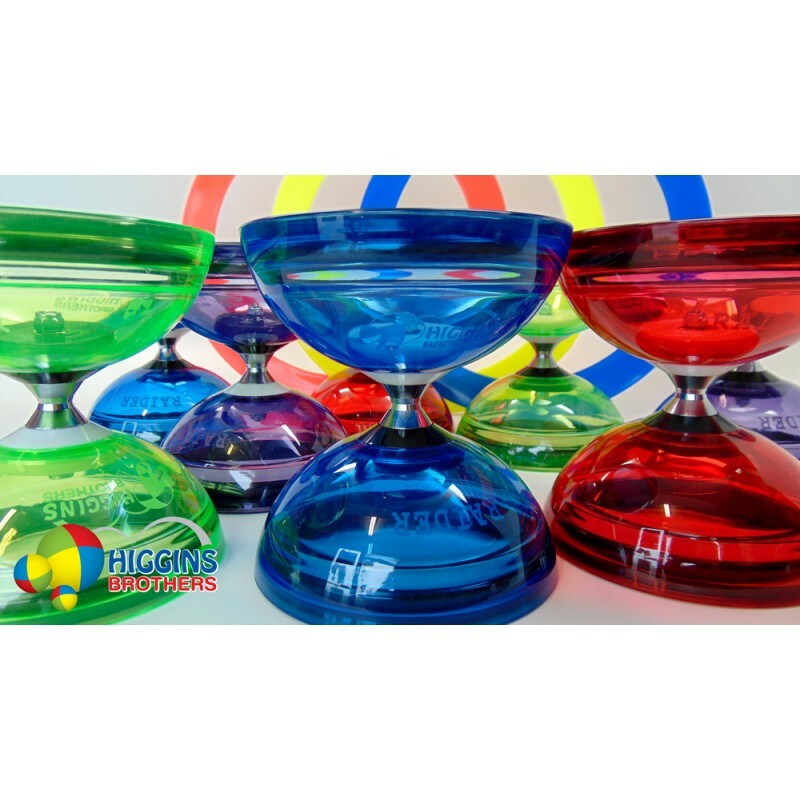 The semi-transparent cups are injected molded from strong and scratch resistant Thermoplastic Elastomer. 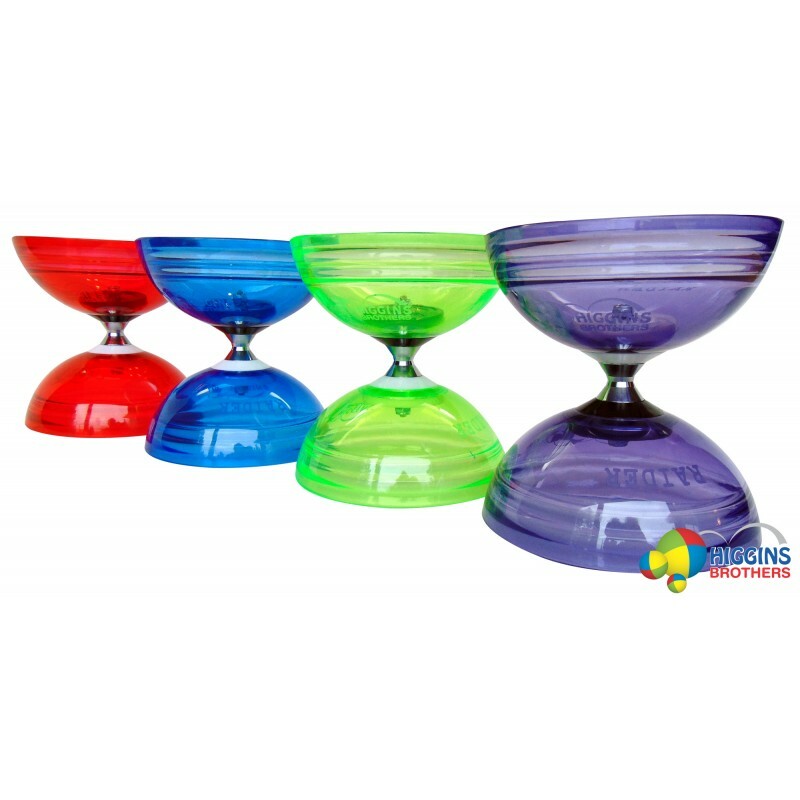 If the diabolo cups are squished or stretched, this material allows the cups to return to their original shape creating a longer life and better physical range. 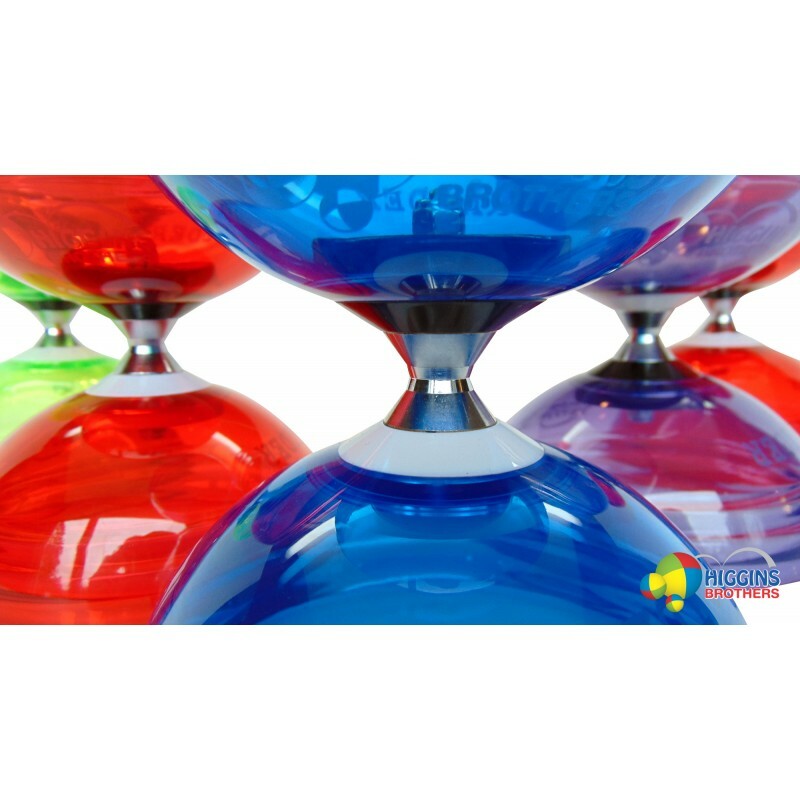 The Raider Diabolo is perfect for beginners and professionals. 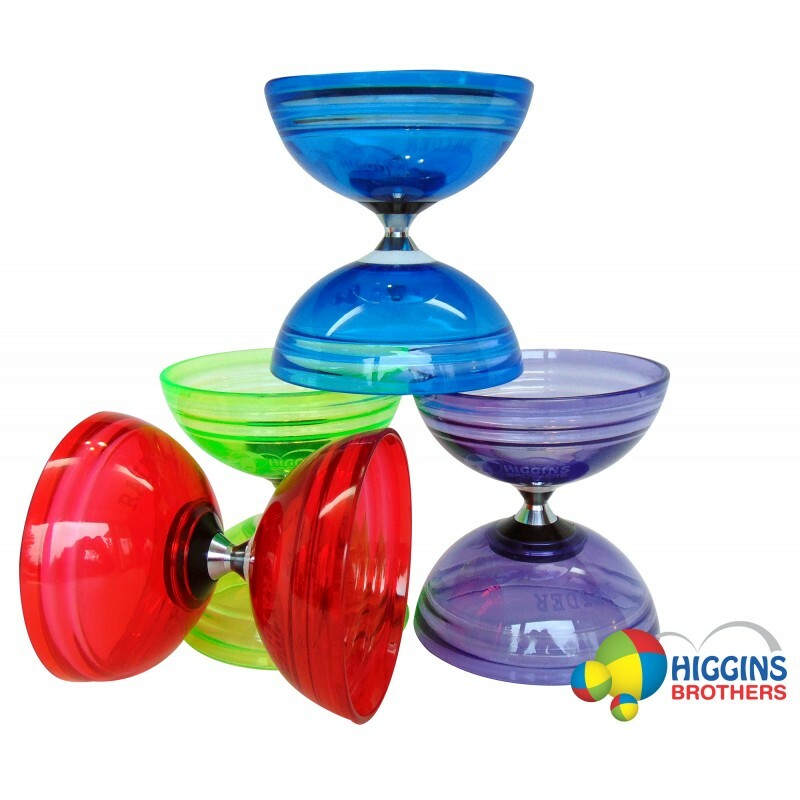 All Diabolos & Juggling Equipment are available for wholesale.